#30yearsofhappy stamp set (shown at right, above). Thirty years!? What have YOU been doing for the past thirty years, consistently and with remarkable results? Me, not much! 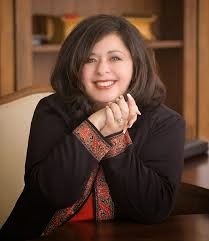 But for one woman, Jeanette Lynton -- the HEART at the center of Close To My Heart -- thirty years is how long she has been stamping, designing, and building the business that today is one of the nation's leading in the field of scrapbooking and memory keeping. The #30yearsofhappy is Jeanette's gift to stampers everywhere, to recognize this important milestone in the company. Be sure to get your set today, and try out some of the fun ideas Rebecca, Julia and I have been showing you daily for this whole month. 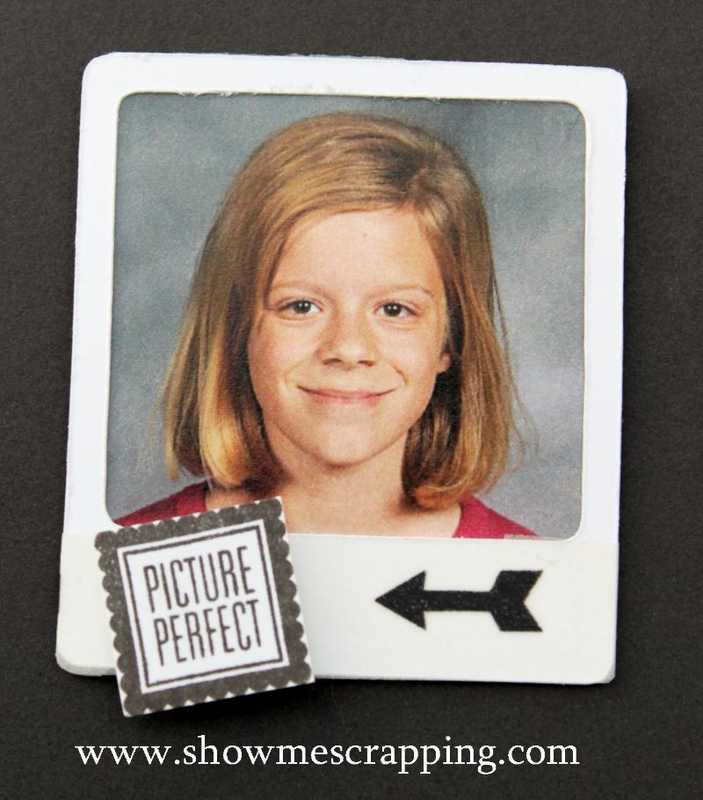 Here's a sweet idea to make your child's picture even more "attractive" -- add a magnet to the back, a sweet "Polaroid" frame cut from CTMH White Daisy cardstock, and add a "Picture Perfect" and arrow stamp to it. Check out Rebecca's blog for more details. Have you found the #30yearsofhappy stamp set as versatile as I have? If so, you may want to be sure to get it FREE soon ... remember, you have just 5 more days to qualify! 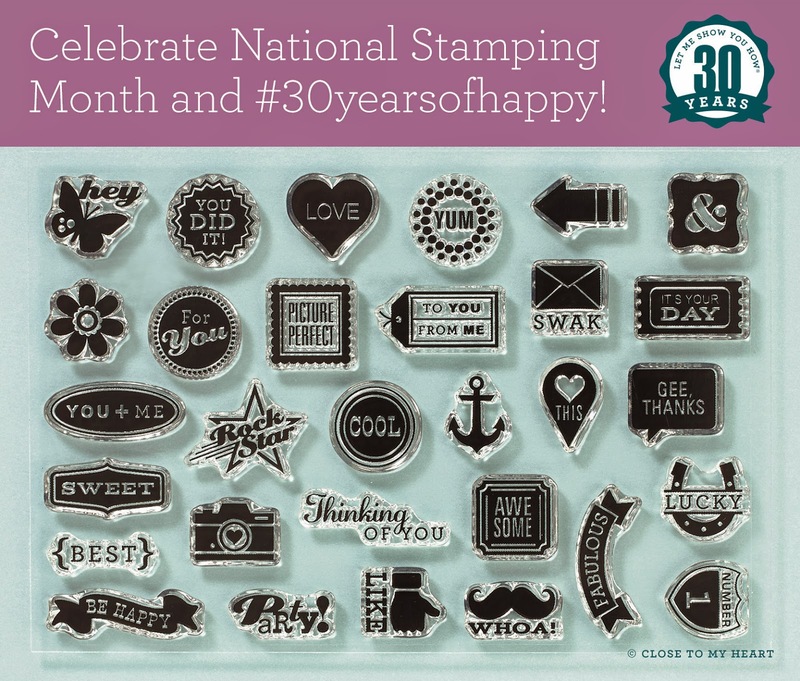 *To qualify for the free #30yearsofhappy stamp set shown here, just spend $30 on any current retail-priced stamps during the month of September and the set will be sent with your order automatically! You can see all of Close To My Heart's beautiful and practical stamp sets in the Annual Inspirations Book that was released this summer. To get your copy, simply click on this link and order it directly from Close To My Heart. In a hurry and don't need a hard copy in your hands? The entire Inspirations Book is available online. Just click HERE. If I can answer any questions about CTMH products or if you're interested in hosting a class or gathering, please don't hesitate to contact me at cardmonkey@comcast.net. Just want to hurry and shop? My CTMH website is http://cardmonkey.ctmh.com. THANK YOU! P.S: I am participating in this #30yearsofhappy challenge with two other wonderful CTMH Independent Consultants, Rebecca Brown and Julia Clendenen Hammond. If you are one of either of these gal's customers, please place your orders on her website by clicking either name highlighted above -- she has earned your business! 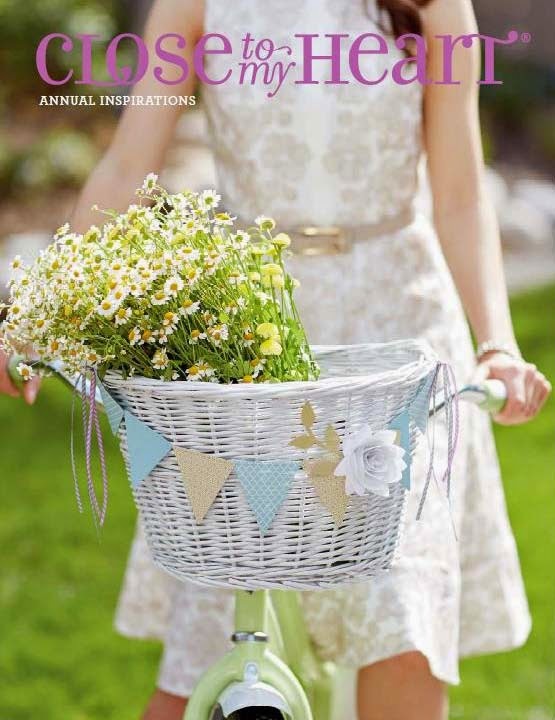 Stampin' Up's New "Occasions" Catalog is here! PLANNER CALENDAR BUNDLE - New for 2017-18! © 2019 – CardMonkey’s Paper Jungle... . Simple theme. Theme images by gaffera. Powered by Blogger.